Welcome to the Impress Realty Family. 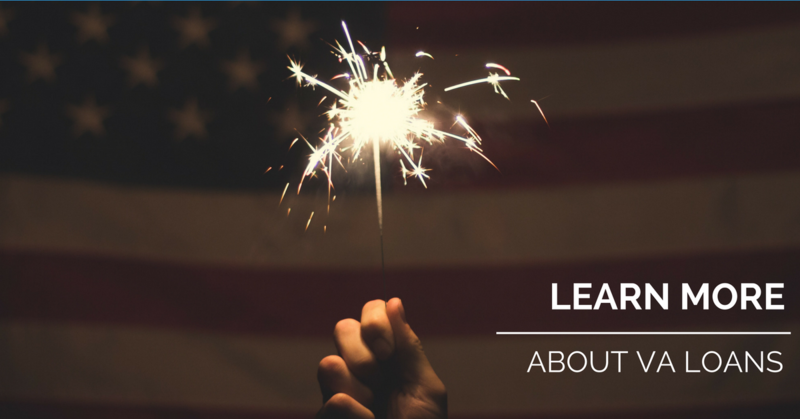 Thank you for registering on Facebook for more information on VA Loans! Click Here to See The Latest Listed Vegas Area Homes Eligible for VA Loan Assistance. 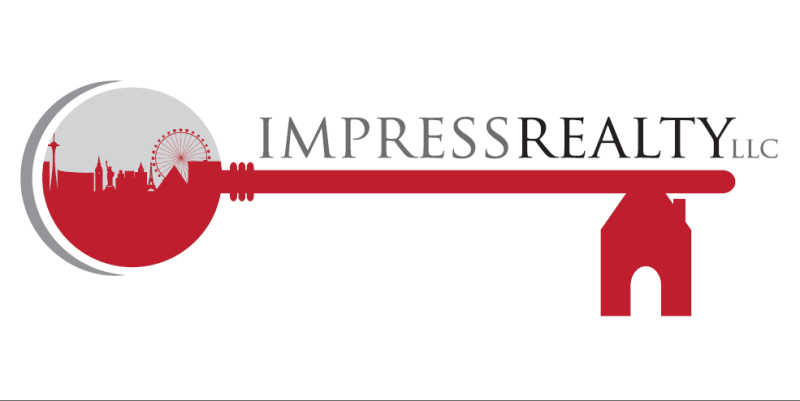 We have created an account for you to use our innovative home search at impressrealtyvegas.com where you have access to the most up-to-date information on thousands of listings! Please remember to change your password on your next login! Now that you're a member, you may now save your favorite properties for easier access later, as well as save your favorite searches! You may also choose to subscribe to custom property alerts and be notified daily or weekly when new properties match your chosen search settings. You can also ask questions or request more information on a property, directly from the site and receive a personal response quickly via phone or email from one of our professional agents! If you have any questions or if you’d like to schedule a private showing, please call 702-301-4869 or click here to contact us.